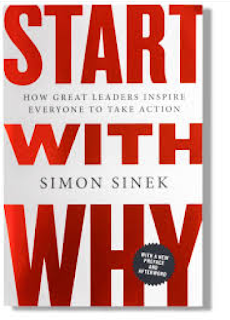 Over a year ago, while heading to an event in the northern part of our region, I listed to the book, Start With Why... it changed EVERYTHING I had been doing for years... IMMEDIATELY!!!! Why am I writing this... really it is simple... and Simon Sinek said it perfectly, "People don't buy what you do, they buy why you do it." This goes hand-in-hand, in my opinion with something Ivan Misner has said about BNI members and directors, "People don't care hoe much you know unless they know how much you care." BNI is important to me for many reasons, and has been for over 20 years now. When I first visited BNI, The First Omaha Chapter, I went because I wanted to stop getting a phone call EVERY Friday, being invited to visit the chapter. What happened when I showed up has been part of me ever since, but it was there before that day. What I saw when I walked in, was a group of like-minded business professionals looking to help each other by using the proven structure of BNI. What I came to realize years later was the philosophy of BNI, Givers Gain, was instilled in me as a teen. I attended a High School and College that instilled in me being someone for others. That's why I was drawn to BNI, and why I am still drawn to it today. I want to help others succeed in business using BNI, just as I did as an owner of a travel agency and a multiline insurance agency. Once I listened to the book I realized why BNI was important to me, and I needed to share that. Now I talk about my initial experience and what I found to be important, then I go into how we help business people and then close with the results that speak for themselves. One thing that was very clear... making money is NOT a why... rather it is simply the result of what we do. 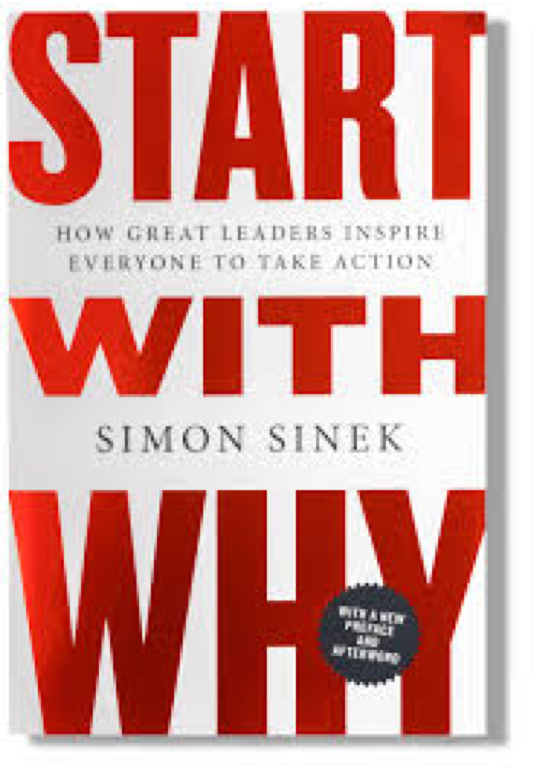 As a business person, and BNI member, share your why often; share it always. Remember, people do business with people. Speak to others emotions and people remain loyal to those that helped them get to where they are today.